Mansa Devi Temple- A Sacred Place, Where the Treasure of Happiness of the Whole World is Hidden. 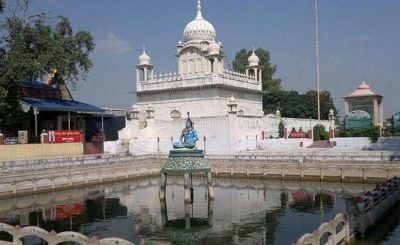 adminFamous Hindu Temples In IndiaNo Comment on Mansa Devi Temple- A Sacred Place, Where the Treasure of Happiness of the Whole World is Hidden. 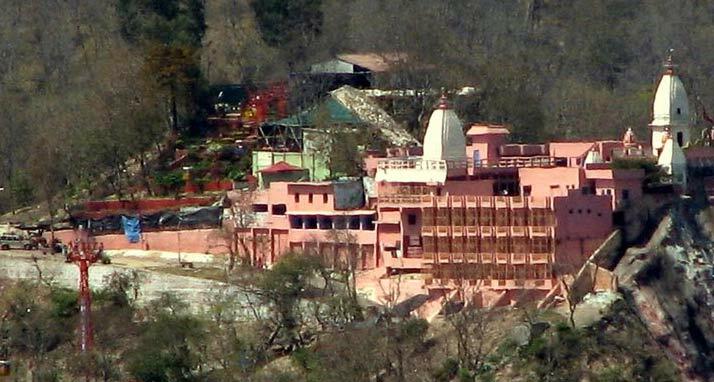 Mansa Devi Mandir, Uttrakhand is one of the glorious 51 Shakti Peeth and it is believed that goddess Mansa fulfills all the desires of her devotees. 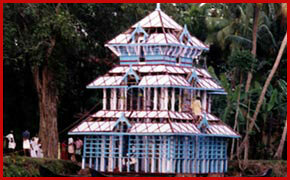 A rich history and center of attraction of this temple make it different from other shrines. Let’s get a deep glance at its sacredness. The temple was built for Hindu goddess Mansa, the goddess of fertility and prosperity. Goddess Mansa is the form of Goddess Parvati. As per Mansa Devi Temple history, Goddess Mansa is a serpent goddess and has the power to control snakes. The ancient people believed that if a person dies by snake bites, then by worshiping the Goddess, one can get alive again. Near this temple, there is a tree where devotees tie yarn and pray to the goddess to fulfill their wishes. 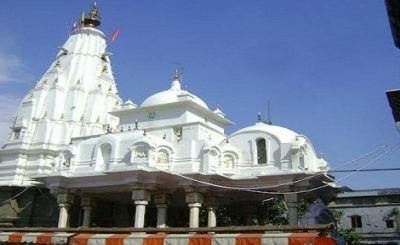 In Hindu scriptures, this ancient temple of Uttrakhand has got a unique place and has been admired for its prosperity. Goddess Mansa was a devotee of Lord Shiva. To know the truth of her life, she had done penance for many years of Lord Shiva. After such many years, she got blessed by Lord Shiva and was asked to wish, then she asked for power from Lord Shiva for the welfare of this universe. There are two more idols in this temple, one is Chandi Devi idol which has eight hands and the other one is the Maya Devi idol, which has three heads and eight hands. 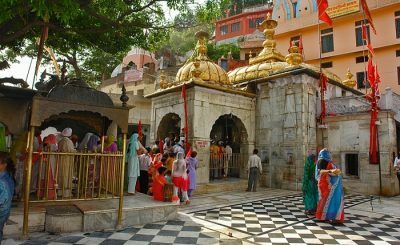 Mansa Devi Temple is located on Bilwa Parvat in Haridwar, Uttrakhand. 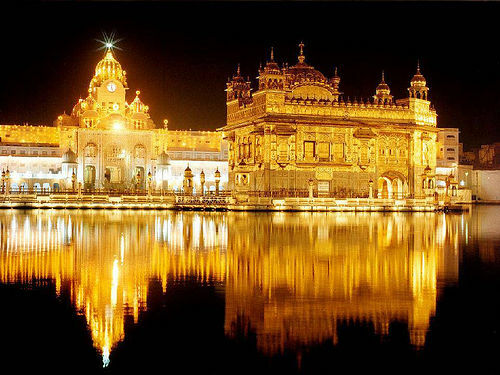 This temple is considered as one of the top five pilgrimages in India. There are many shrines and museum near this temple. Here are the main tourist attractions “Har ki Paudi”, “Chandi Devi Temple” & “Maya Devi Temple”, “Rishikesh”, “Ropeway Ride” is known as Mansa Devi Udankhatola”. The temple is famous for its natural beauty and is a beautiful spot for photography. Its captivating point is Ropeway Ride, which is 178 meters above the ground and the length of the rope is 541 meters. There are also 786 stairs to reach the temple. Being a craggy spot, Mansa Devi Temple is totally a thrilling place for tourists. From the Haridwar Railway Station, this temple is just 30mint away. Auto and rickshaw are available. From New Dehli Station, there are 18 direct trains available for Haridwar station. From the Jolly Grant Airport (nearest airport), it takes around 7hr 30 mins to reach the temple. Cab facilities are also available. As the temple is located on a hill so there are two ways to reach the temple, through the stairs and the other option is through a ropeway cable car. So, waiting for what??? Enjoy this adventurous ride & get the experience of Incredible India. Surely, you will never forget this breathtaking Mansa Devi Temple in Uttrakhand. Sthaneshwar Mahadev Temple- A Sacred Place to Purify Your Soul! Brajeshwari Devi Temple- A Divine Place, Where Soul Embraces A Unique Serenity & Exhilaration.